Buoyed by the signing of LeBron James, the Los Angeles Lakers will have more than half of their games nationally televised during the 2018-19 NBA season. 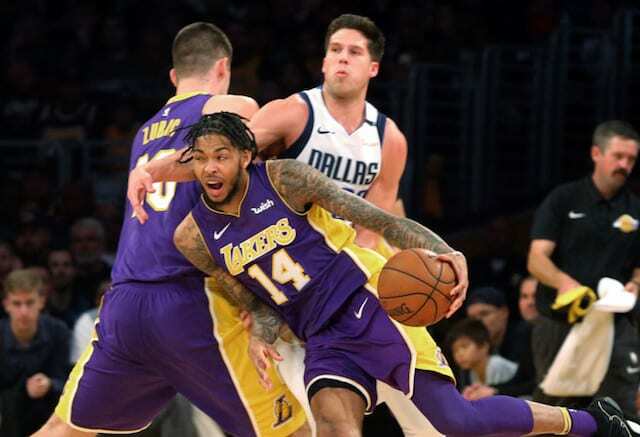 When accounting for broadcasts on ABC, ESPN, TNT and NBA TV, the Lakers will be in front of a national audience 43 times. Even if removing NBA TV broadcasts to account for potential local blackouts, the Lakers have a league-leading 31 nationally televised games. Their overall total is up from last season’s 35 games, which nonetheless was good for fifth-best in the NBA. 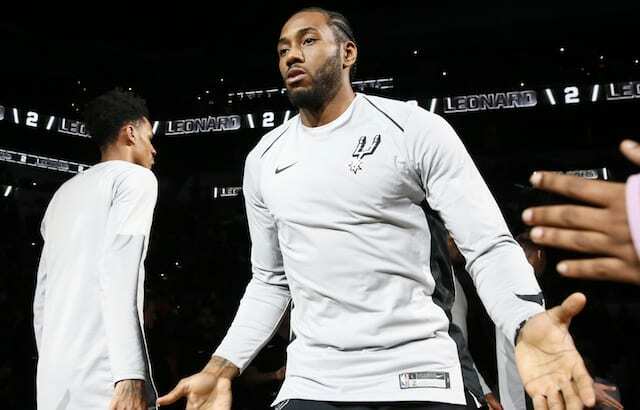 This season, they rank ahead of the Golden State Warriors (40 nationally televised games), Boston Celtics (39), Philadelphia 76ers (39), Houston Rockets (39) and Oklahoma City Thunder (37). A breakdown of the Lakers’ nationally televised games is as follows: 14 on ESPN, 13 on TNT, 12 on NBA TV and five on ABC. Their number of NBA TV broadcasts is tied with the 76ers, Celtics and Warriors for most this season. Among the notable games due to be played in front of a national audience are the Lakers’ season opener against the Portland Trail Blazers on Oct. 18 (TNT broadcast), James’ first game at Staples Center two nights later (ESPN), his first return to Cleveland on Nov. 21 (ESPN) and a Christmas matchup with the Warriors (ABC/ESPN simulcast). In some instances, such as the Lakers’ first home game and November matchup against the Cavs, national broadcasts will also be available on the team’s exclusive Spectrum SportsNet network.